We are proud to share that AtEdge Director of Photography and Co-Chair of Lucie Awards Susan Baraz along with Chair Hossein Farmani have curated a special photography exhibition highlighting the impact of global climate change to be shown at the COP21 2015 United Nations Conference on Climate Change in Paris. Over 147 Heads of State and world leaders will view the work of great photographers whose work sheds light on the crucial issue of climate change. Photography in the hands of great artists can transmit a visual message that can make an impact, like no other medium. A single still image is capable of saying something so profound that its effect is undeniably felt by all people. The artistic expression may be an individual one, but an image can be universally understood, and resonate around the world. The Lucie Awards is honoured to have been asked to curate and present exceptional images that do just that. 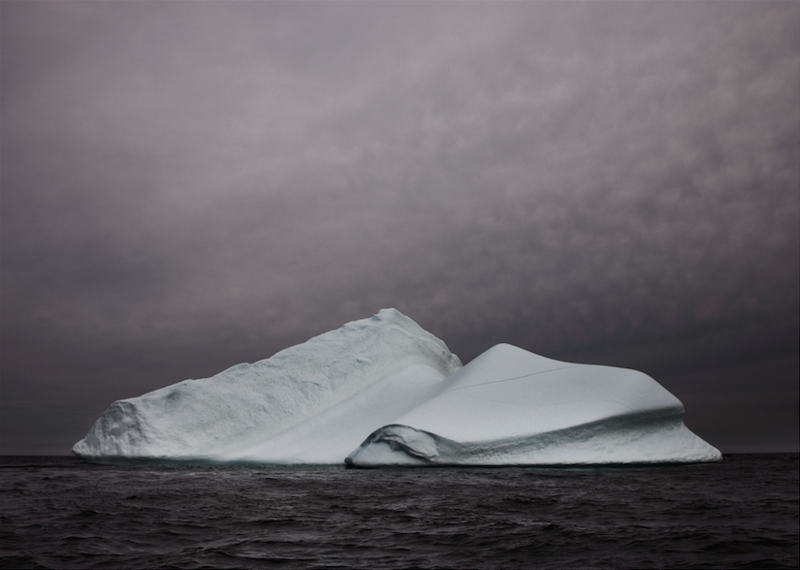 For the UN Climate Change Legacy Exhibition, we have called upon renowned photographers who have dedicated their lives to documenting melting icebergs, drought, air, water, waste pollution and the undeniable effects these things have had on our planet. It is a condensed, compassionate plea, through their lenses, of the effects of climate change. Their images may be startlingly beautiful, which can complicate the horrific message they convey, but look beyond the amazing artistry and try to understand the subliminal ideas within these framed works. Bravo to these brilliant image-makers who challenge us with their documentary record of what is taking place. It has been a privilege to curate their works for the COP21. We have been humbled by their clarity and consistent endeavour to keep shouting to the world to do something. Several works from a number of AtEdge photographers will be displayed at the show, including Andy Anderson, Matthew Turley and Simon Harsent. The official reception is December 8th. To view a gallery of works which will be displayed, please visit the Lucie Foundation’s website. More information on the UN Climate Change Conference is available through the COP21Paris.org. 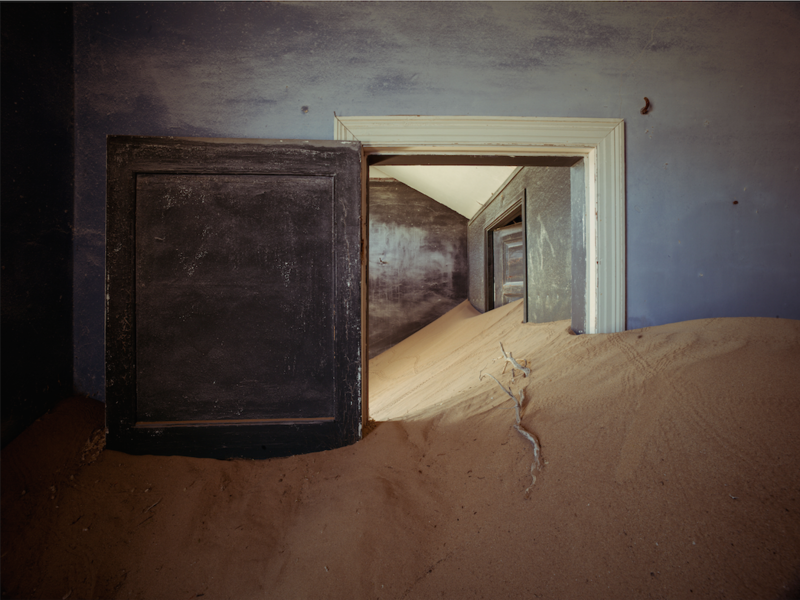 Kolmanskop was a bustling diamond-mining town in the early 20th century until it was abandoned after WWI. 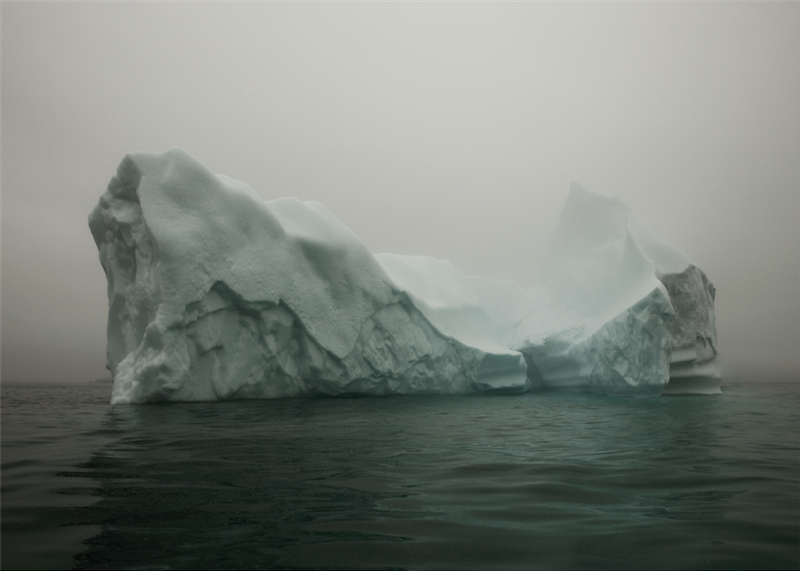 This project begins with images of the massive icebergs as they enter Greenland’s Disco Bay from the Ilulissat Icefjord; it ends with the icebergs off the East Coast of Newfoundland, by which time they have travelled hundreds of miles, and have been so battered and broken down that they are little more than ghosts of what they once were. Seeing them first overpowering in grandeur and then, later, about to be absorbed back into the flux from which they came, is both beautiful and humbling: a metamorphosis that endows them with a life-span, each with it’s own personality, each with it’s own story. This project had its origin in a wholly personal moment; a personal journey. 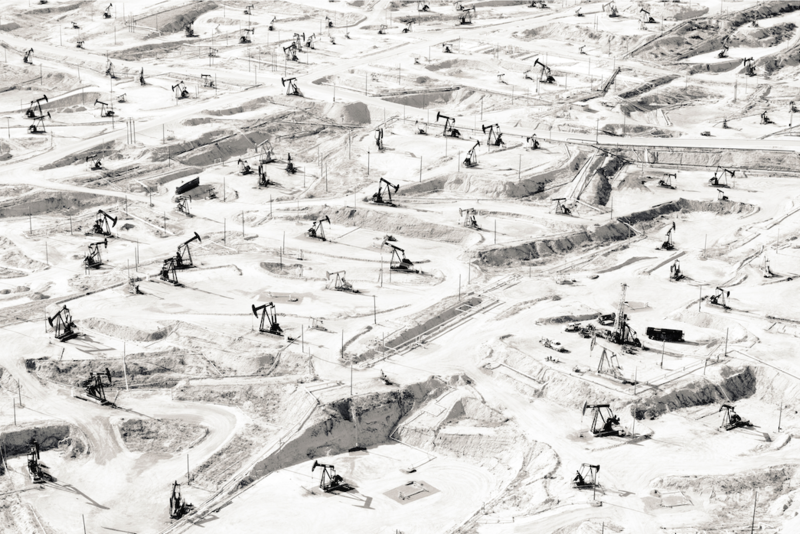 It is impossible, however, to look at these images and not think of the environmental issues we face right now. Just as the choice I made in my childhood in some ways defined me as a man, so the choices we are making as a species will define who we become, and what becomes of the planet on which we live.